At RB Outfitters and Guide Services we are proud to offer quality big game hunts and exciting fishing and camping trips. We have over 20 years of hunting experience and strive to give big game hunters a chance to take home a trophy animal. RB Outfitters is located in New Mexico and we offer elk hunts, mule deer hunts and antelope hunts. Each hunt has a specifically chosen location to ensure ideal gaming conditions. 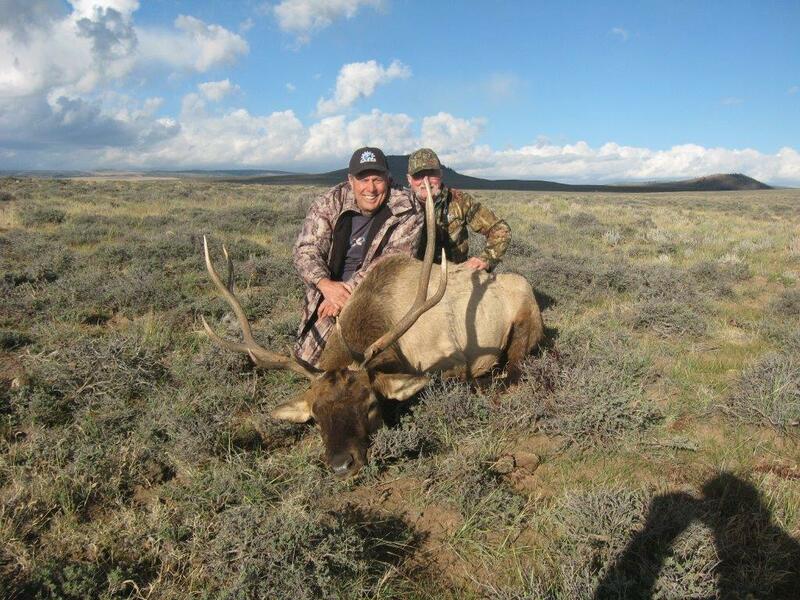 If you are looking for a heart thumping archery new mexico elk hunt, or a memory making rifle elk hunt, with one of the top elk hunting oufitters - call Ron today and book a elk hunt you'll never forget.